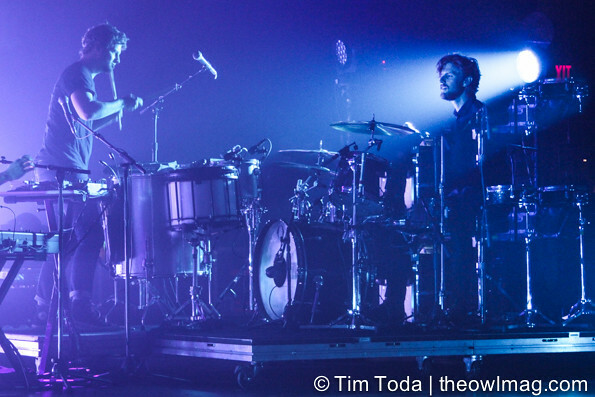 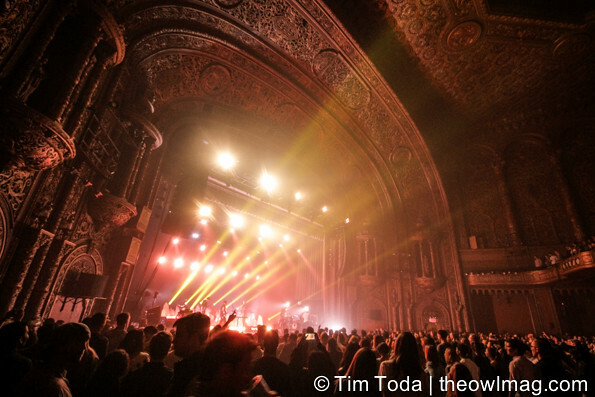 Last Friday, Foster the People played at United Palace Theatre, a historical movie theater in Hudson Heights. 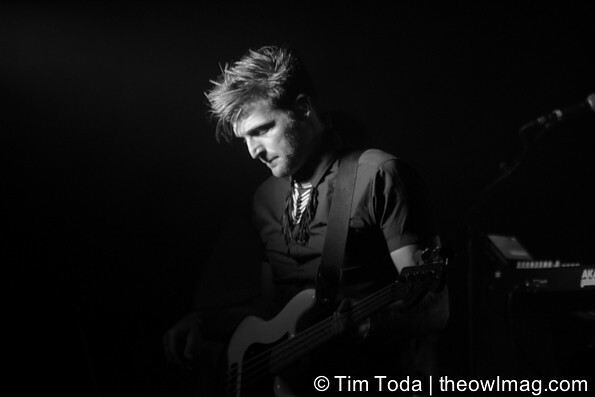 While opening their set with a song from their sophomore album, Supermodel, it was filled with old classics from Torches such as “Waste” and “Houdini”. 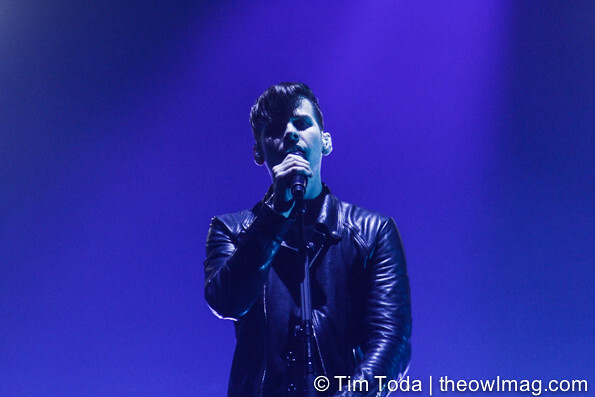 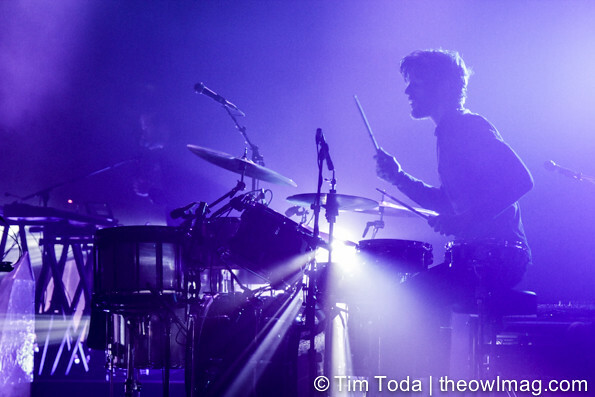 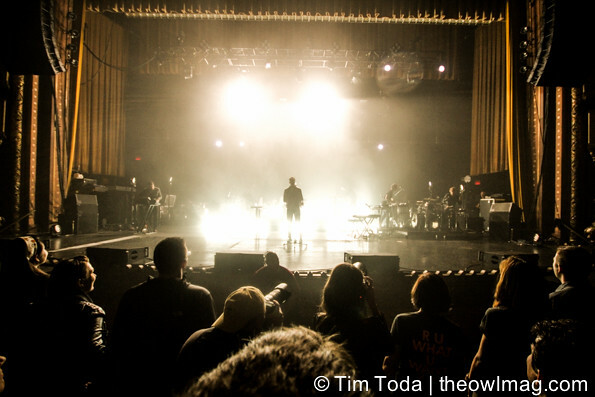 As the crowd filled the entire theatre with life and energy, Mark Foster utilized it to interact with the crowd, bouncing between instruments, and delivering inspirational speeches towards the next generation of youth. 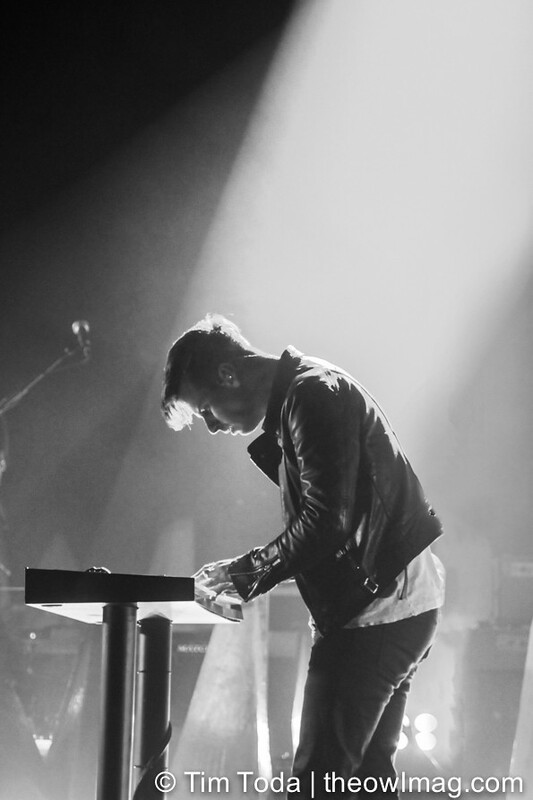 While dedicating a portion of the set to a moment of silence for the Seattle school shooting that occurred earlier that day, unfortunate concert-goers interrupted the silence with a chant, “USA.” Despite the disrespectful crowd, Mark Foster shot back with two drummers on the floor, ending the set with exhilarating encore performance of “The Truth”.